Hotel Crowded House Gallipoli | We are located at the heart of the Gallipoli Peninsula! Çanakkale Savaşları bölgesinin kalbindeyiz, Crowded House Hotel Eceabat! 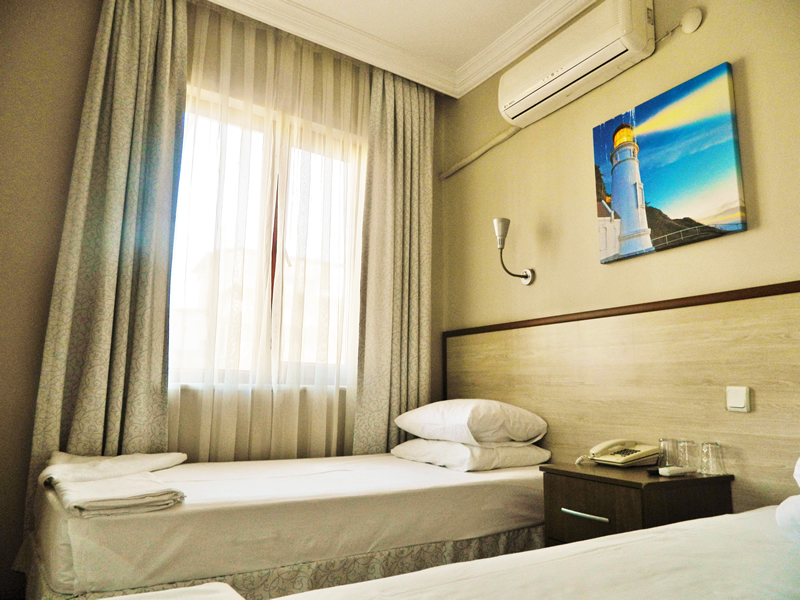 Hotel Crowded House is situated in Eceabat, the closest town to the gallipoli battlefields and Anzac Cove- with 26 double, twin or triple rooms – all with private bathroom and shower and air-conditioning available, crowded house caters travelers’ every need. As we are centrally located, Hotel Crowded House’s guests can enjoy the views over the dardanelles. all guests receive a complimentary open buffet breakfast. Located across from the ferry terminus at Eceabat, Crowded House is easily accessible. Upon arrival from Istanbul, intercity coaches stop at the ferry terminal before driving into the ferry-boat, and Crowded House is only fifty meters away. Travellers arriving in Canakkale from southern & eastern cities of Turkey get on the ferry to Eceabat for the 25 minute journey across the Dardanelles. 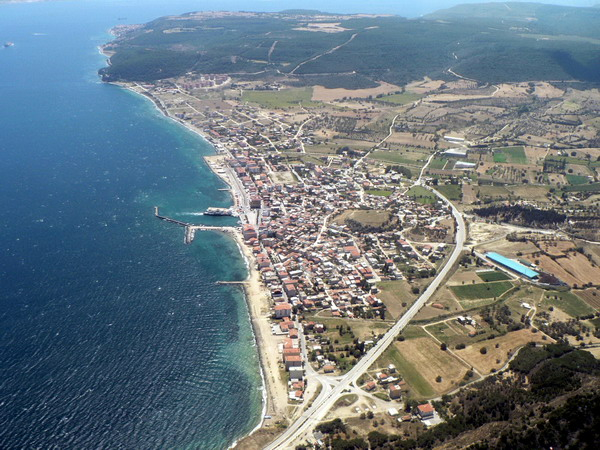 ferries depart from Canakkale to Eceabat every hour on the hour in summer. In the low season there are no ferries from Canakkale to Eceabat at either 02.00 a.m. or 04.00 a.m.
Flights operate everyday from Istanbul (Sabiha Gokcen) and Ankara (Esenboga) to Canakkale airport. Please consult us about this in prior as flight schedules do vary depending on high & low seasons. There is no direct ferry from Istanbul to Eceabat or Canakkale. However, you can take a ferry from Istanbul to the city of Bandirma on the southern coast of the inland sea of Marmara and then catch a bus for the 160 kilometers trip from Bandirma to Canakkale. You then take the hourly ferry from Canakkale to Eceabat.